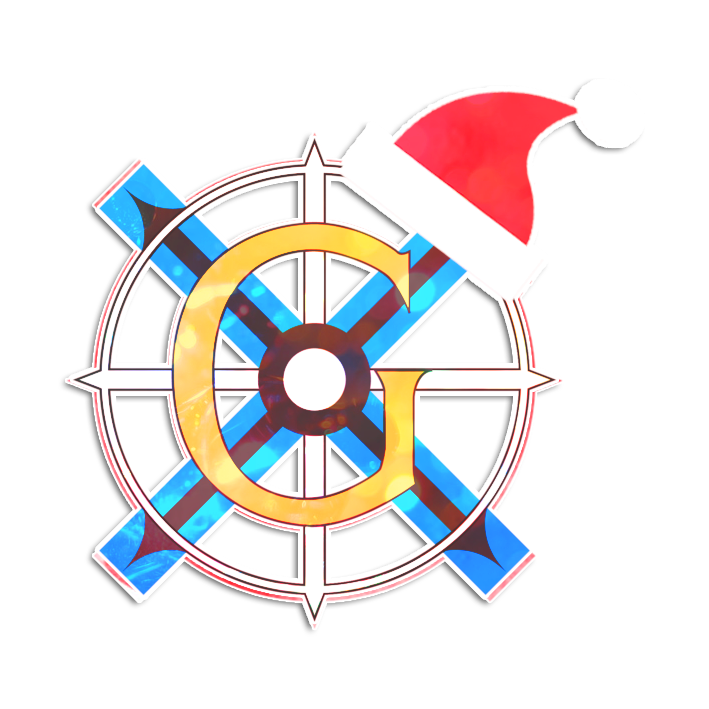 Sending a message of Christmas Joy. 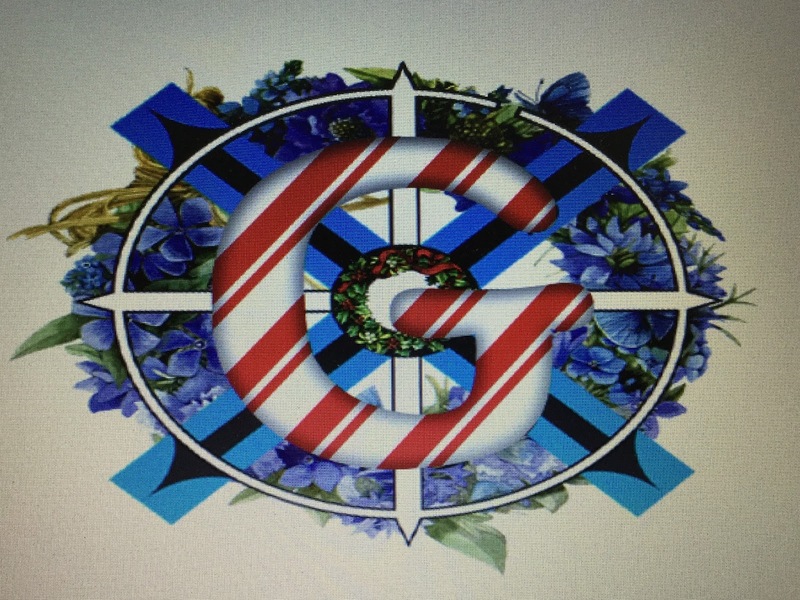 Here is some work done by some of our S3 Graphic Communication students. 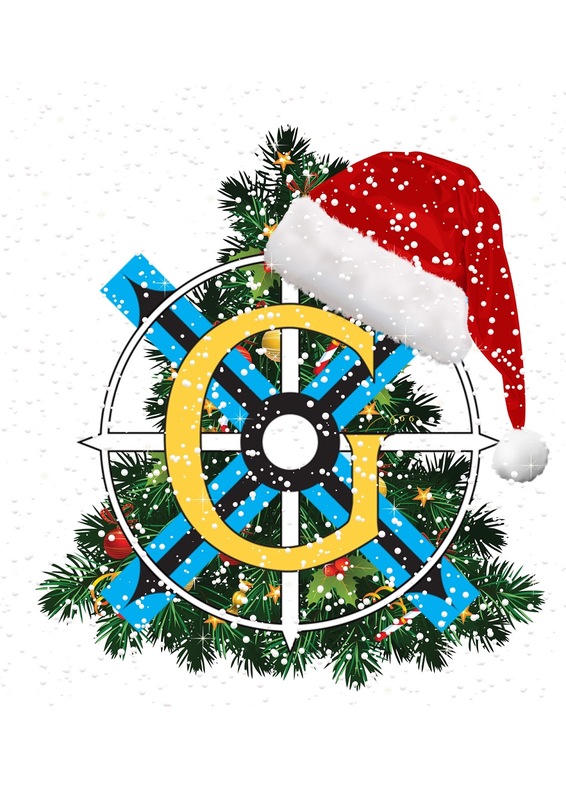 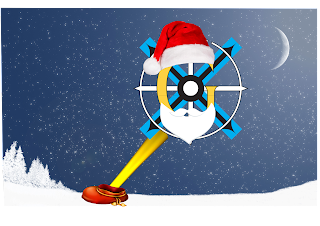 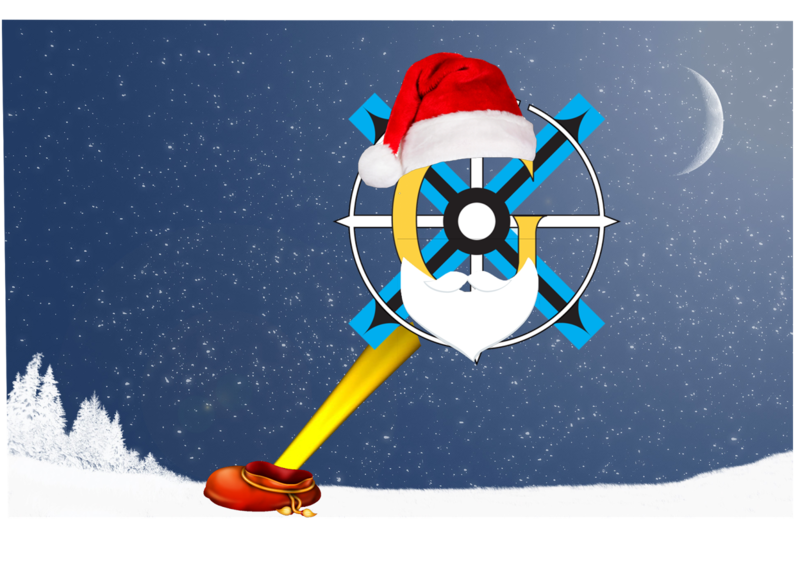 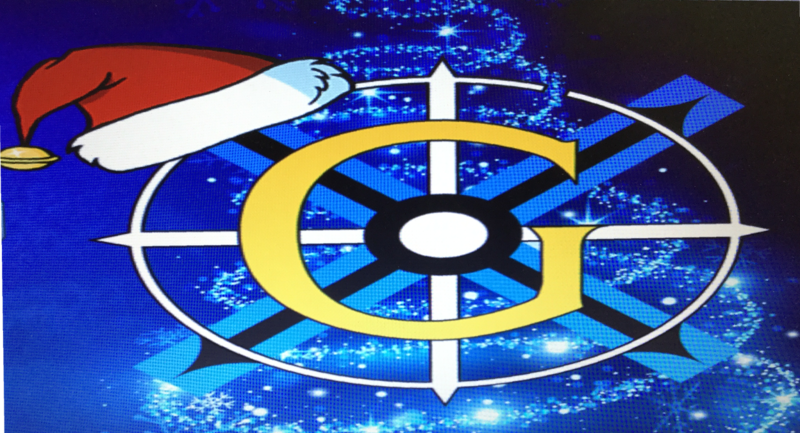 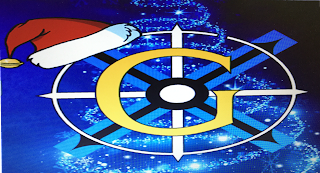 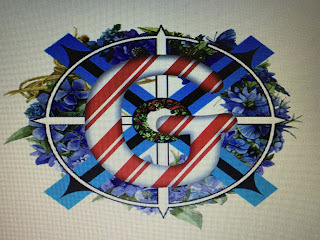 As it was the last class of the term, their teacher, Mr Feehan decided to go off task and re-design the GHS logo with an Xmas theme. Please see below some of the work generated.